September 17, 2015 Chris Hamilton will present Mostly Birds from her ravels to the Pacific Northwest, Costa Rica and Africa. 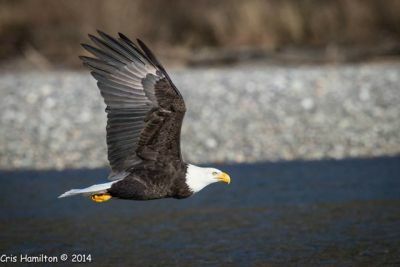 You won’t want to miss Cris’ dazzling wildlife photos. The club is beginning its new season with a wine and cheese reception. Wissahickon Nature Club will provide the wine. 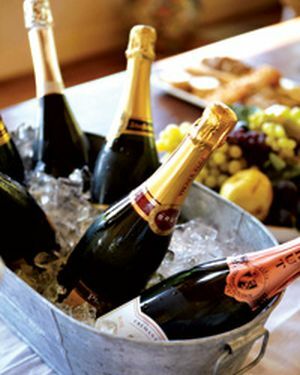 Members will please provide hors d’oeuvres and cheese rather than desserts. 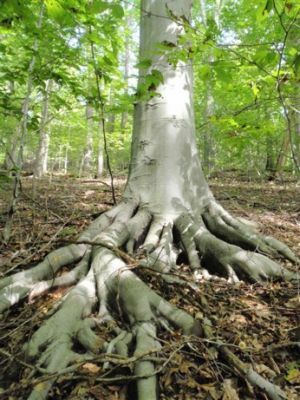 October 1, Mike Cornell, Naturalist Educator for Pittsburgh Parks Conservancy will present Ways to Capture and Represent Trees. 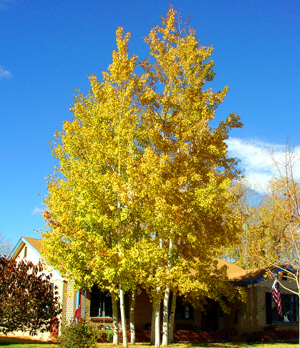 Learn identifying characteristics of trees. Develop your skills and hands-on techniques for preserving and recording tree observation. October 15, Pat Adams will present Native Americans of Pennsylvania: Culture and Lifestyles during the 1700’s. 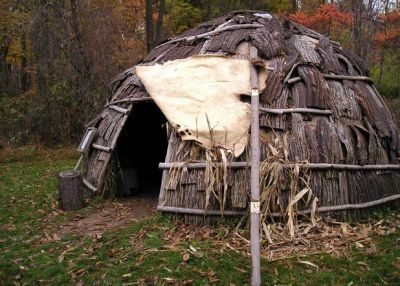 This program will focus primarily on the Lenape culture as they were pushed across the state and into Western Pennsylvania. Through pictures, artifacts and reproductions we’ll try to get into daily lives, social and political structure of the Lenape during this time period. DUE TO A POWER OUTAGE AT FERN HOLLOW NATURE CENTER, THIS PRESENTATION WAS RESCHEDULED TO NOVEMBER 12TH. Rescheduled date TBA, Judy Stark will present Gardens Around the Globe. 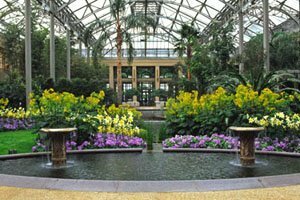 Judy will talk about some of the special features of five gardens from: PA (Longwood), OH (Stan Hywet), Vancouver (VanDusen), HI (National Botanic Garden) and Ireland (Powerscourt). December 3, Pete Woods will present Observing Nature in the Digital Age: Options for Documenting and Sharing Your Discoveries. When you are walking in the woods and find something really beautiful / unusual / interesting / perplexing, what do you do with that discovery? Platforms such as iNaturalist, eBird, and Odonata Central allow you to make permanent records of your finds and share them with others who are interested. You benefit by getting help identifying observations, compiling your life lists, and seeing what others are finding in your area. The scientific community benefits from improved knowledge of a species’ distribution, phenology, and relationships with other species. Pete Woods will introduce you to iNaturalist and explain how the Pennsylvania Natural Heritage Program uses observations of rare species to aid their conservation. December 17, Dianne Machesney will present Cape May, NJ and the surrounding area. This program is a compilation of photos Dianne has taken over various weeks and years in September, featuring flowers, birds, butterflies and interesting places to study nature. 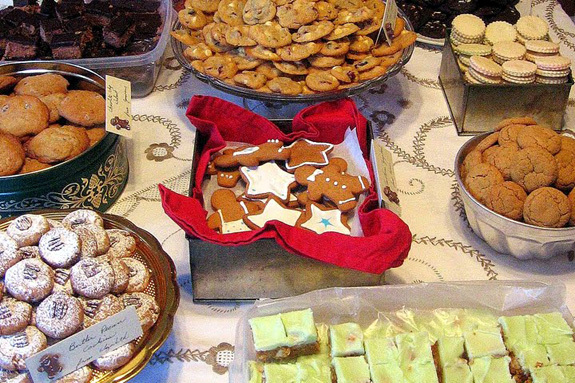 This will also be our Christmas / Holiday Cookie Party. We will continue Wissahickon’s long-standing tradition of games silliness and of course, the cookies. 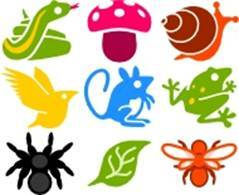 8) March 3, All Members will present Nature Stuff Raffle. What a great way to clean your bookshelves during this coming winter! Please save up and donate nature-related items which you no longer want or will use such as books, posters, birdhouses, figurines, etc. to place on the auction tables. 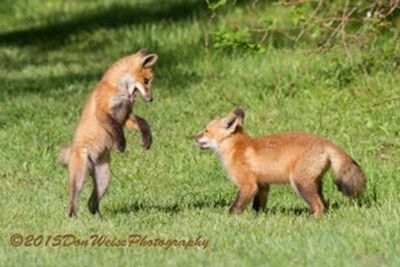 Wissahickon Nature Club will provide little tear-in-half raffle tickets, five tickets for a dollar. Participants may purchase as many as they want; keep half and put the other half in the hat. The tickets will be drawn one by one and, as each number is called, the person with that number may go up and pick an item they would like. You must keep any of your items which remain unclaimed! March 17, Andrew Zadnik will present Western Pennsylvania Conservancy’s Land Stewardship Program: Caring for Protected Lands. WPC’s Land Stewardship program is responsible for monitoring and managing over 12,000 acres of land owned by WPC, and for monitoring almost 36,000 acres protected by conservation easements. 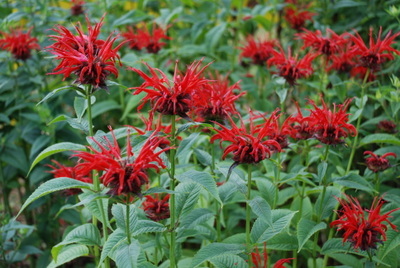 Adam Haritan will present Foraging For Wild Medicines. Adam is a wild food enthusiast, researcher, and forager who will discuss the importance of developing a medicinal strategy based on wild plants and mushrooms. Learn how to make home-made medicines — including teas, decoctions, and tinctures — using wild species that grow locally in Western Pennsylvania. April 14, Norm Diebold will present Bees. Don’t miss this up close and personal presentation. Not to worry –the bees will be behind a glass demonstration frame. 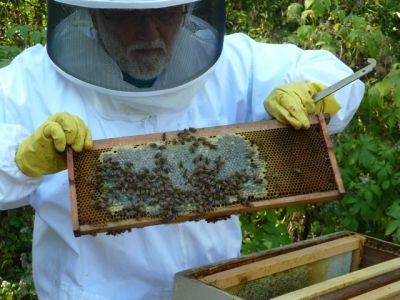 Learn about bees in general, their hierarchy, and how Norm manages their hives at Fern Hollow Nature Center. Norm will definitely show us some captured drones (males) & workers (females) and is hopeful that the Queen will be among them. April 28, Donna Foyle will present Adventures on an Alaskan Island. 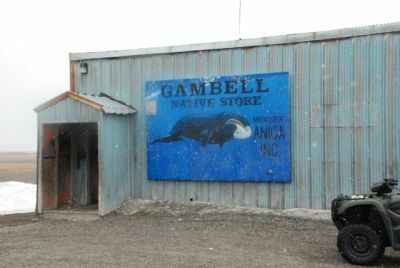 The village of Gambell on St. Lawrence Island is the most unique area Donna has photographed. The Yupik native Americans living there and in the other village of Savoonga speak a language understood by Russian natives. Even during the Cold War they travelled by boat to visit their relatives in Russia. On a clear day you can see the mountains of Siberia. They hunt for walrus and seals, gather greens in the summer and supplement their income by selling theirs carvings made from walrus tusk ivory. 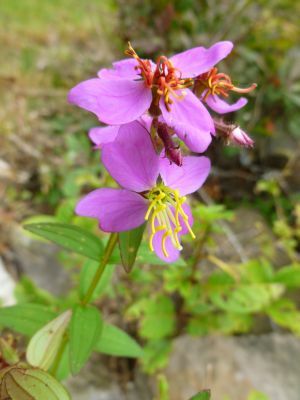 My name is Linda, I am a naturalist and I am interesting in attending March 31 Foraging For Wild Medicines, and this will be my very first meeting. Is there a cost to attend or anything else that I may need know in advance of attending?